Cellulosic ethanol, also known as 2nd generation, has been touted as one of the paths to the desired increase in Brazilian ethanol production. Although the country has already mastered the technology to manufacture the product, Brazil still faces the issue of production costs, a factor that may have its days numbered. According to Alan Hiltner, vice president of GraalBio, the company responsible for construction of the first cellulosic ethanol plant in Brazil, and the sixth in the world on a large scale, the product can be competitive. “Ethanol 2G appears as part of the solution. We believe that technology is already economically viable on an industrial scale. Of course there are risks inherent in any pioneering project, but our forecast is that the cost of production is less than first generation. The Brazilian plant will go into operation in December and will be capable of annually producing up to 82 million liters of second generation ethanol. 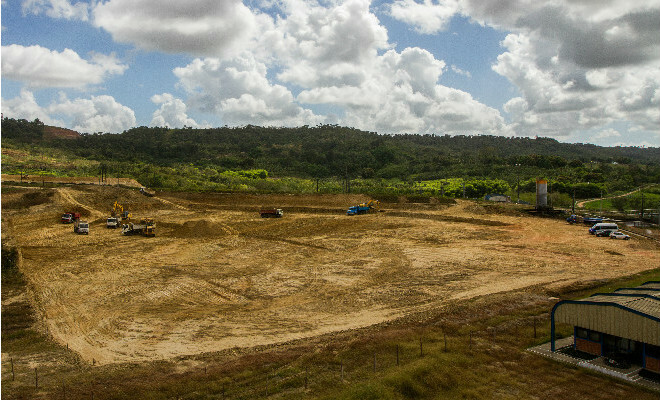 The construction will require investments of $ 300 million reais , made possible by the partnership between the Brazilian company with BetaRenewables and Chemtex, linked to the Italian group Mossi & Ghisolfi (M & G), a leading manufacturer of PET in the world.